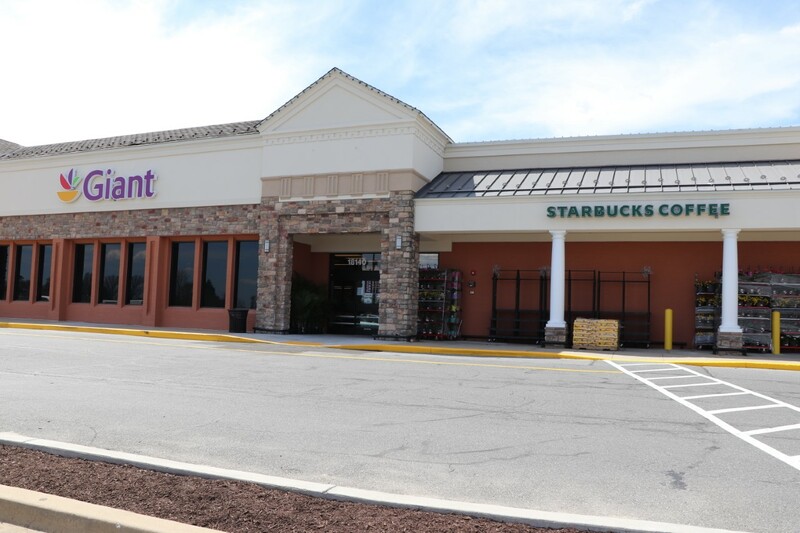 A brand new Giant is set to open in Olney on April 12. Giant will be taking over the building that previously housed a Shoppers Food Warehouse for over 20 years. 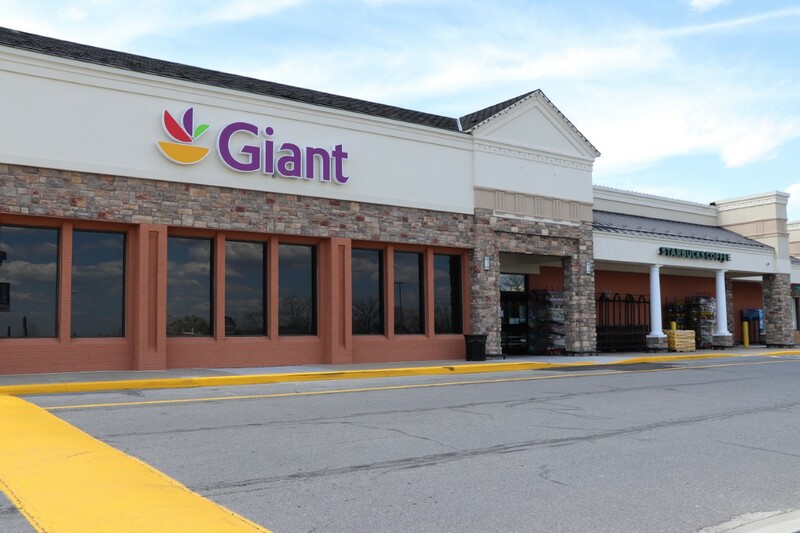 Giant says this location will be the grocer’s first store to be entirely comprised of a brand new layout and decor designed for clear navigation for shoppers. The $21 million grocery store will include an expanded health and beauty department, enhanced hot food options, a gourmet cheese shop, a sushi bar, expanded produce and natural food offerings. 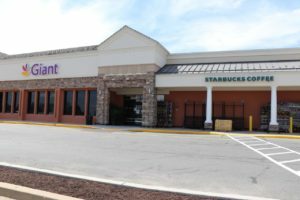 The store will also house Olney’s fifth Starbucks location. This location will feature a full-service pharmacy, free Wi-Fi, a PNC Bank and self-checkout lanes. Customers will not experience any interruptions of service as the new store will open the morning after closing the old location. 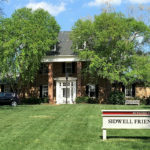 It’s unclear what will be housed at Giant’s old location.